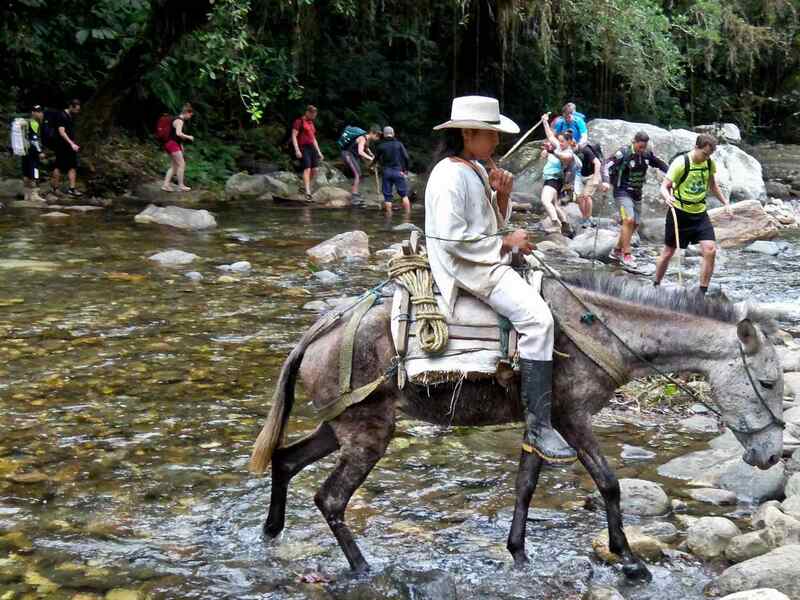 Nestling in the jungles of Colombia’s Sierra Nevada, the only way to reach the Ciudad Perdida or Lost City, is a gruelling four day trek on foot. For many years Colombia was out-of-bounds to tourists, due to a deadly combination of terrorism and drug trafficking, but recent peace deals have seen the country emerging as one of the world’s most diverse destinations. 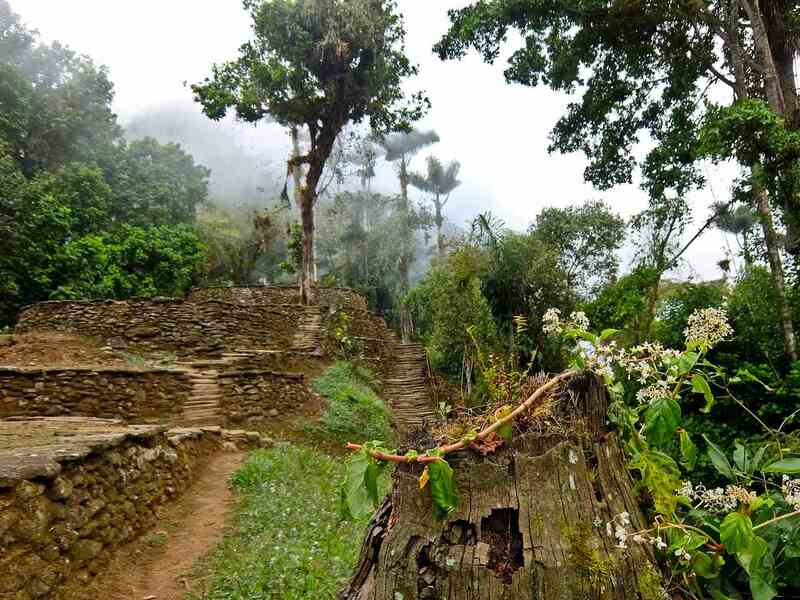 A hike to the Lost City (Ciudad Perdida) should be at the top of every intrepid travellers’ bucket list. Santa Marta, on Colombia’s Caribbean coast, lies at the foot of the Sierra Nevada Mountains and is the starting point for the trek. The coast has long sandy beaches, perfect for relaxing before or after your walk. I’m anxious to get going but, before I set off, I plant a Ceiba sapling in the forest. The locals believe any wish made will be granted and, of course, I’m hoping for success in reaching the Lost City. Dating from the 7th century, the Spanish conquistadors wiped out the Tairona, the people who built it, in their thirst for the gold of Eldorado. Abandoned in the early 16th century, it wasn’t really lost, just forgotten, until tomb robbers rediscovered it in the 1970’s. It’s still sacred to the indigenous Kogi people, direct descendants from the Tairona, and access is strictly limited. It’s a four day trek, there and back, and you have to go as part of a group with local guides. Even though the distance covered is only around 52km, you do need a certain amount of fitness, although they say that anyone can do it. We start with a bone shattering 4WD journey to the start of the trek at El Mamey. The other hikers are all young, less than half my age, the majority Dutch, with a handful of Americans and Canadian. The afternoon starts with a gruelling climb uphill and of course I’m the slow one at the back, with the long legged Dutch pushing on ahead. The humidity is high and a few Kogi women, in their distinctive white smocks, pass me on mules. I drop down to the first camp by the river and plunge into the deep water pools to wash off the day’s toil. Food is simple but plentiful and we sleep in bunk beds under mosquito nets. 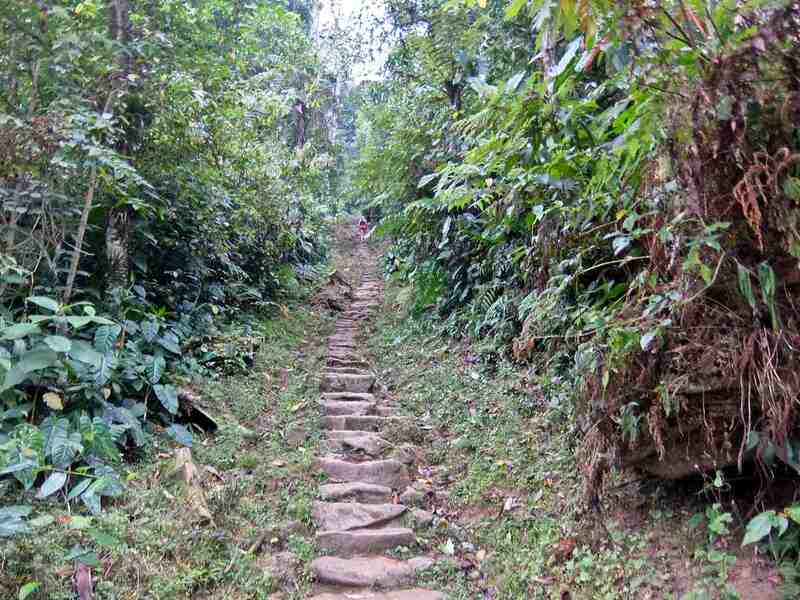 The second day is the toughest, as we climb deeper into the mountains and cultivated fields give way to tropical forest. At a Kogi village, the women and children emerge from circular thatched huts to watch us pass. Piglets snuffle around in the mud, and I’m told the men are out hunting. Later there are rivers to cross, for some atop a donkey, but since it’s the dry season the water is shallow. Our evening’s camp is within striking distance of the Lost City and the night time sounds of the forest lull me to sleep. It’s an early call, just before dawn, and then a steep climb up a series of 1200 moss covered steps into the mist. A couple of soldiers waving automatic weapons guard the entrance – British tourists were kidnapped here in 2003 by ELN guerrillas and held for 103 days, and the authorities are taking no chances. Unlike that other famous lost city, Machu Picchu, the buildings here were made of wood and thatch, much like the huts I saw earlier, so only the foundations remain. There are a series of concentric circles, on wide terraces like manicured lawns, connected by winding pathways. Spread over an area of about 30 hectares, 250 terraces have been discovered so far and around 4000 people are believed to have lived here at its peak. Apparently there are other settlements lost in the jungle, and as the early morning mist lifts, allowing the sunlight to pierce the deep green canopy, the only sounds come from the birds and a nearby waterfall. As we relax on the terraces, taking it all in, two shots ring out. My guides say it’s only the Kogi out on a hunting expedition and there’s no need to be alarmed. The only way back is to retrace our steps and spend another night in the forest. It’s not exactly all downhill from here, but I feel proud I’ve reached my goal. And the gods seem to be on my side – the skies cloud over and I’m not battling the blazing sun. Although it’s humid work I’m grateful I’ve chosen the dry season. When the rains come, it’s a completely different proposition – the paths are muddy, the rivers are high and everything is permanently soaked. To say nothing of the leeches. Of course it’s not over until it’s over and I still find the next couple of days tough going, slightly humiliating even, as other trekkers overtake me. Finally I arrive back in El Mamey where the rest of my group are already on their second beer. There’s a round of applause – apparently they weren’t sure I’d make it. It gives me great joy to have proved them wrong. 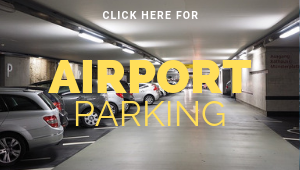 FLY: Avianca flies direct daily from London Heathrow to Bogota and has connecting flights to Santa Marta. PACKAGE: The trip to Colombia was provided by TravelLocal. Their online platform connects travellers with local tour operators, providing authentic experiences that benefit local communities. 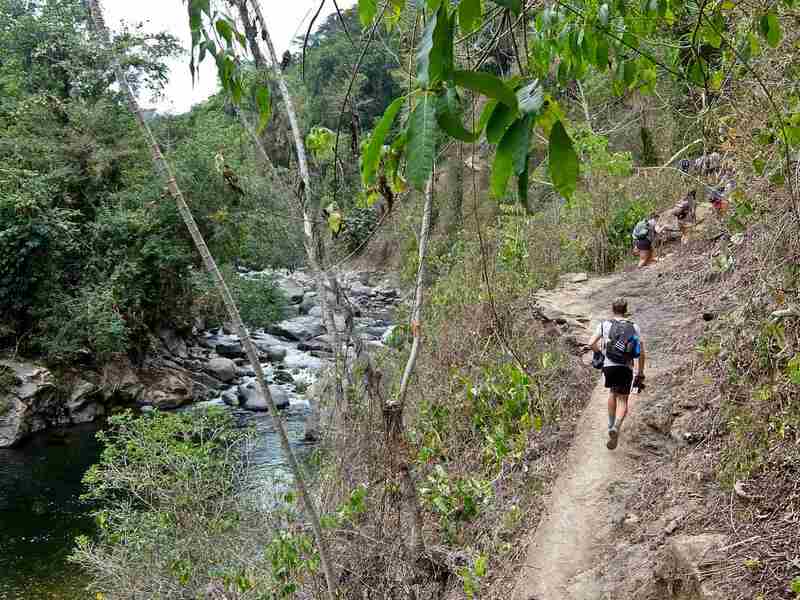 They offer a 9-day trip to northern Colombia, including cycling in the Guatapé region, trekking in the Sierra Nevada mountain range and the Lost City hiking experience, from £1480pp. 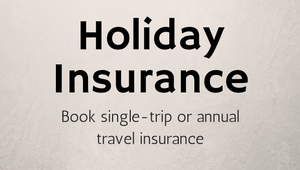 This includes accommodation, some meals, all excursions, transfers, driver and guide.